What's for lunch? Another salad? A bunch of greens, a few vegetable toppings, and some protein... sounds a bit boring, am I right? Let's be honest... what makes a salad actually taste good? The dressing. Unfortunately, most store bought dressing are loaded with more calories than your whole salad together. Let's fix that. 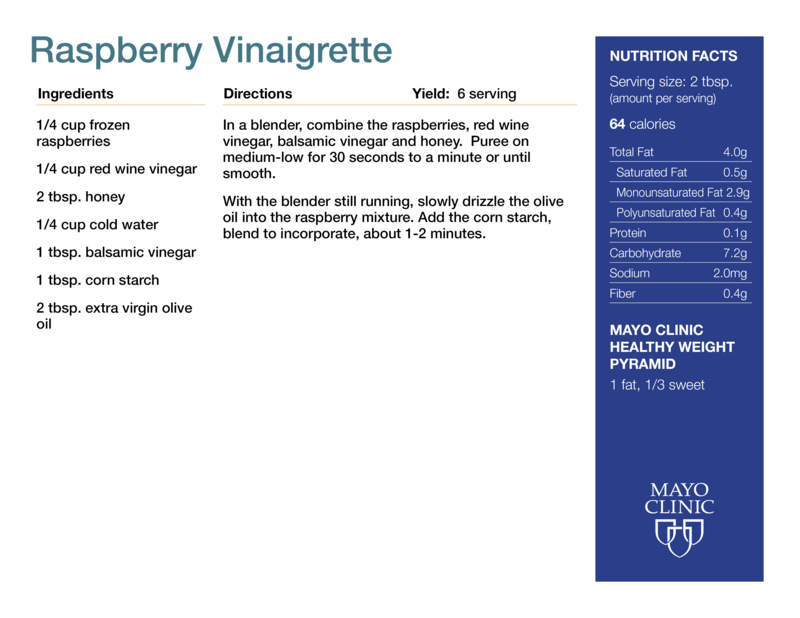 This refreshing homemade Raspberry Vinaigrette dressing will have you looking forward to your lunch, without the calorie-bomb most dressings pack in. Let's mix it up!